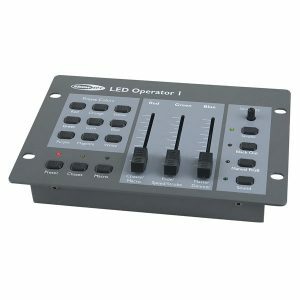 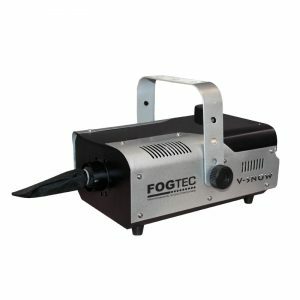 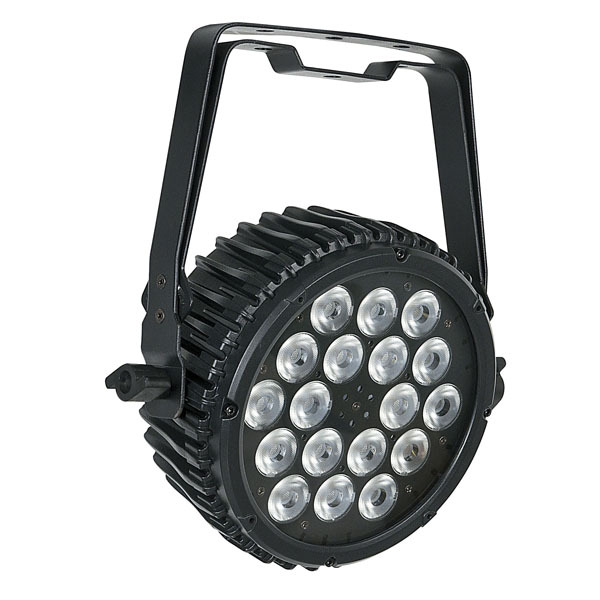 The Showtec Compact Par 18 MKII is a compact but powerful fixture. 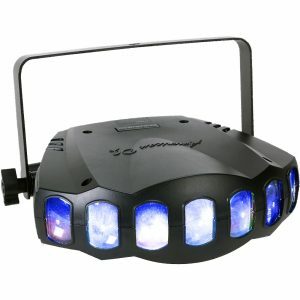 It is equipped with 18x 3-in-1 RGB LED’s combined with high efficiency optics ensuring perfect performance in any circumstance. 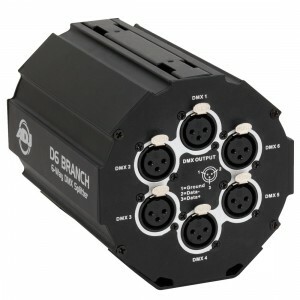 The Compact Par 18 MKII is equipped with IEC input and output for easy power linking. 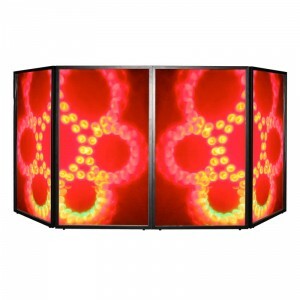 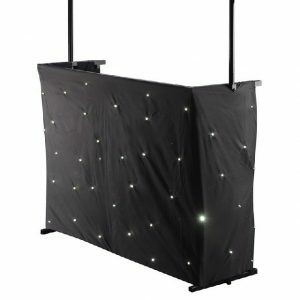 The compact aluminium structure makes this unit very suitable for use in venues with a limited space or as truss-warmer.